Astorians.com PHOTO CONTEST! See your image across the whole site! Vote for your favorite two entries! Time for a new picture on astorians.com! 0. Two submissions per person only - show us your best work. 1. Your image should be in digital format. 4. The contest starts immediately and will run until May 1. At which time the contest will be closed to entries. 5. Astorians will then vote on the submitted images. 6. A winner will be announced and the graphic will go live on the homepage shortly thereafter. Your image will run for a period of weeks or months. It should be a picture that captures some aspect of Astoria, and ideally, should be a spring or summer theme. On the bottom right hand corner we'll provide your name/username/link/email whatever you want (in text) so people can link or contact you. Obviously you are giving us permission to use your image on the Astorians homepage for a duration of our choosing by your submission. We reserve editorial right over your photograph's use on the website, however we will not resell or claim any other rights to your work. Re: Astorians.com PHOTO CONTEST! See your image across the whole site! Oh dear, it appears that the site won't have a picture for the next few months! I lost track of this....time to delve into my collection. I'm out this time around. Working on Cirque's show Banana Shpeel and unfortunately don't have the time right now. You're doing what? That sounds cool. I no longer have a Flickr account so I'm stuck doing this the old fashioned way. 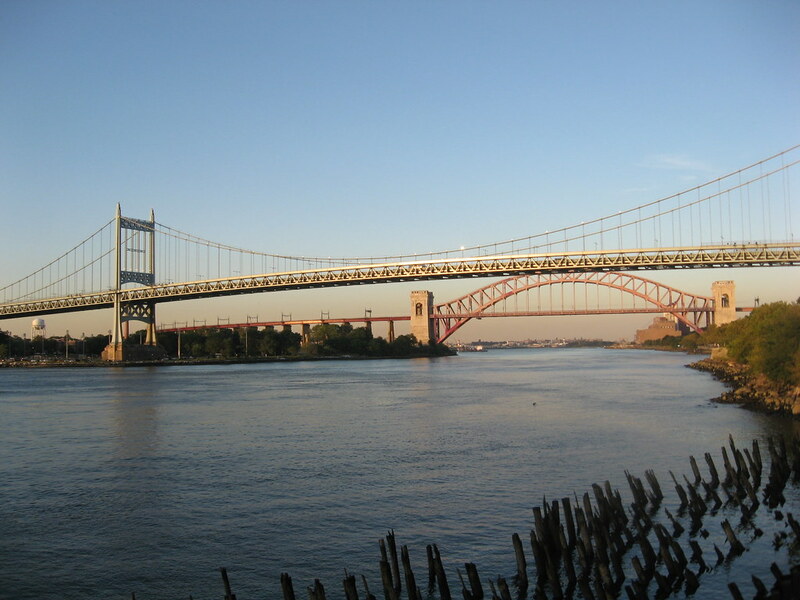 I don't think the pictures of bridges capture Astoria. That's the view of the city, with the bridges, and the river, standing in Astoria. They are pretty and they are taken while in Astoria, but why don't we turn the cameras the other way around? Have you been brainwashed today? I'm so happy to see the submissions in this thread. I wish I had the camera and the skillz to produce a good Astoria picture. I must say, as much as I love the bridge shots, I'm kinda craving something different. So far I am loving the trees picture from Daisy and Lanseaux's street scene. Bad Behavior has blocked 2876 access attempts in the last 7 days.